Over the years you have had some unique and fantastic ways of raising funds for us. However, this is a first. 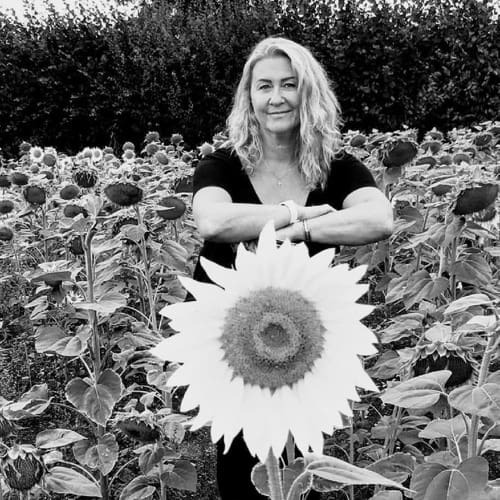 Justine Rossiter from Gosport has taken the challenge of putting her talent to task and singing to raise awareness and money for GAFIRS. Justine has never been a member of GAFIRS, but like so many people in Gosport, the charity is close to her heart. As an independent charity saving lives locally, most locals know of some of our big rescues, some have been assisted by the service and others will know some of our volunteers who donate a large chunk of their spare time to keeping the service running. 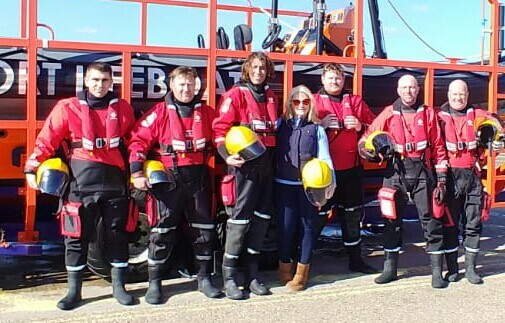 Last month we were approached by Justine who asked us if we could promote her fundraising idea, which was the first time anyone had suggested something quite like this – recording an album to raise funds for her local lifeboat station. “I grew up in a small fishing town Grimsby which is where I learnt my respect for the sea. I have been singing since I was 7 years old from standing up in front of my family at home and then onto the public stage. I have lived in Gosport now for 5 years and I have been made very welcome but I always wanted to give something back. GAFIRS became part of my life beginning with one of your members Joyce who I met at the time through my hairdressing and then again connected to GAFIRS through the lovely late Mrs Phylis Bradings family who were my neighbours. Dugout Studios in Fareham waivered the recording session fee to allow Justine to raise as much as possible for GAFIRS so thank you for their generosity as well.